The stork couldn’t wait and as a result a baby was born along Interstate 84 near Kent while en route to the hospital. 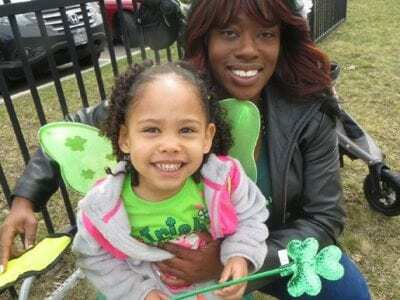 The blessed event occurred Friday along I-84 near Ludingtonville Road when, according to State Police Public Information Offi… Please login below or purchase a subscription to the Putnam County Courier to access this content. Mayhem on Taconic: Three More Wrecks at Pudding St. The Pudding street intersection is one of the most dangerous in the county. 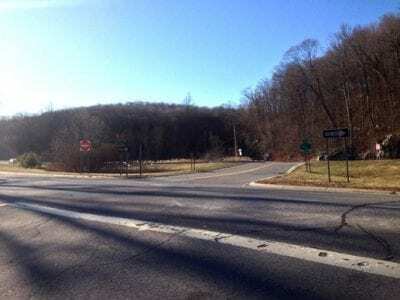 The intersection of the Taconic State Parkway at Pudding Street in Putnam Valley is rapidly becoming one of Putnam’s most dangerous and notorious crossroads. Three mor… Please login below or purchase a subscription to the Putnam County Courier to access this content. 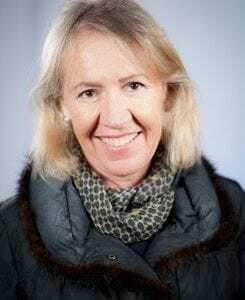 Libby Pataki resigned from her position as Putnam County Tourism Director Libby Pataki, Putnam County’s director of tourism, is leaving the post, effective immediately. County Executive MaryEllen Odell thanked Pataki for her service, but also s… Please login below or purchase a subscription to the Putnam County Courier to access this content. 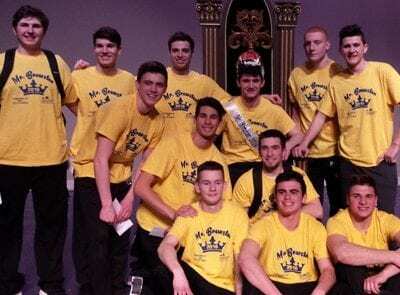 Mr. Brewster and his court gather on the stage. Matt Catalano is wearing the distinction of Mr. Brewster these days around the Brewster High School campus, but the real winner of the school contest he and others organized is the Cystic Fibrosis Found… Please login below or purchase a subscription to the Putnam County Courier to access this content. County Executive MaryEllen Odell’s State of the County address ranged from reining in spending to the “War on Drug Addiction,” the fight against cancer, Putnam’s financial status and a number of business proposals. “Our… Please login below or purchase a subscription to the Putnam County Courier to access this content. Natalia Cruz-Mercado Natalia Cruz-Mercado was born on March 2, 2016, to parents Jessica Feliciano and Francisco Cruz-Mercado of Mahopac. Grandparents are Elena Sachez and David Feliciano of New York and Maria Mercado and Andres Cruz of Puerto Rico…. Please login below or purchase a subscription to the Putnam County Courier to access this content.